When choosing a pair of shoes you have to make sure that you make a good decision, that what you buy is something long-lasting. Using quality shoes improves the health and the comfort of your feet and your body. How many times we heard that you can judge one by his shoes. Especially when we talk about men's shoes which can completely change its appearance. Choose shoes which make you feel comfortable, and are made from good material. When buying a pair of shoes you have to keep in mind the pieces of clothing you will combine. 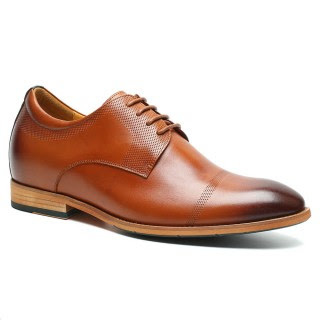 Depending on the materials of a suit, jacket or trousers, you have to choose the perfect shoes to complete your outfit. Neither the socks you wear should be neglected. It would be best to wear socks in the darkest, darker, dark blue or brown shades. 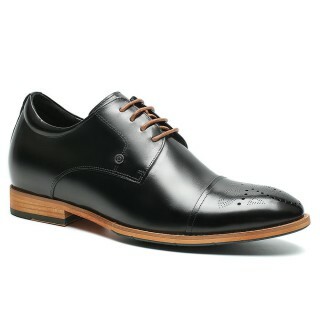 You can opt for a pair of black shoes, suitable for any occasion: black tie, weddings, interviews or business meetings. 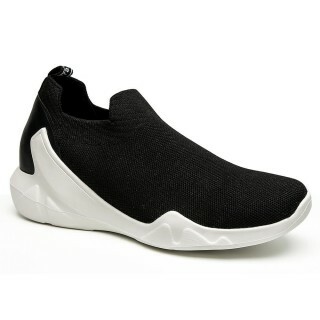 Whether or not you have an active lifestyle, sports shoes should not miss from your wardrobe. Even if you do not walk too often in the park or run, it is a good option. 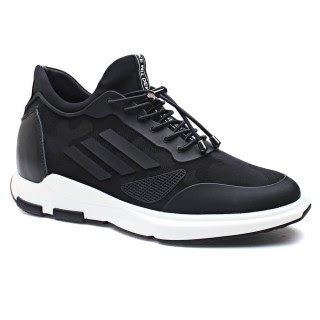 The new trend for men's shoes is Elevator Shoes, those shoes that have hidden heel, giving the impression of higher height whether we are talking about shoes with a classic design, elegant or casual shoes. Just as we, women, use different tricks to look taller, men can use shoes to make them look taller. Oxford Elevator Shoes For Men are certainly those shoes that will fit perfectly to any stylish outfit.Their simplicity gives them a special elegance.